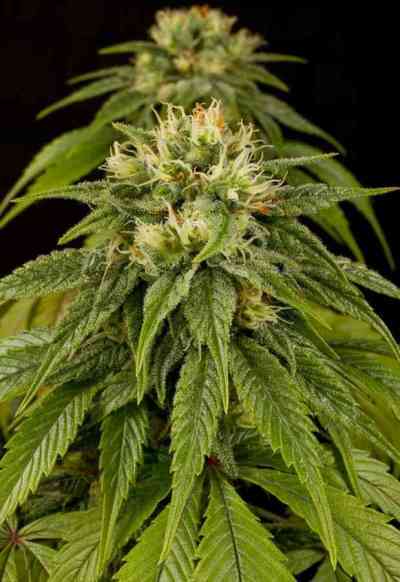 This line has been created by crossing White Widow autoflowering with Cheese autoflowering. Intense Cheese taste combined with the high production, plenty of resin and high potency of the White Widow, makes it an unbeatable strain. 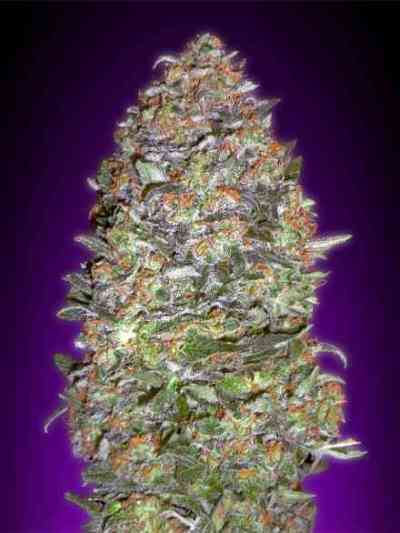 It works as a perfect hybrid, expressing the best of its inherited genetics. Which in this case are the intense Cheese flavor plus the resin and high yield of the White Widow. 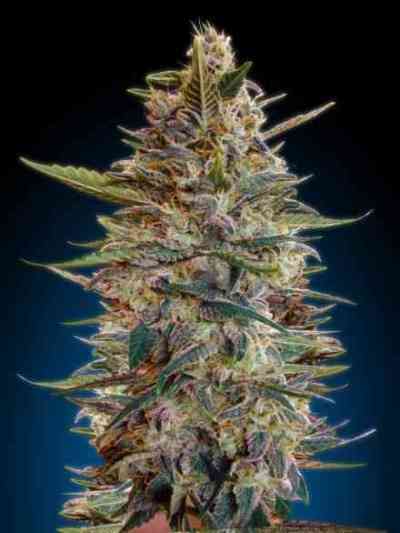 The natural high dominance of the White Widow line has improved buds thickness, resin and stability. The final product is sweet, has an intense flavor and a powerful physical effect very appropriate for medicinal use.